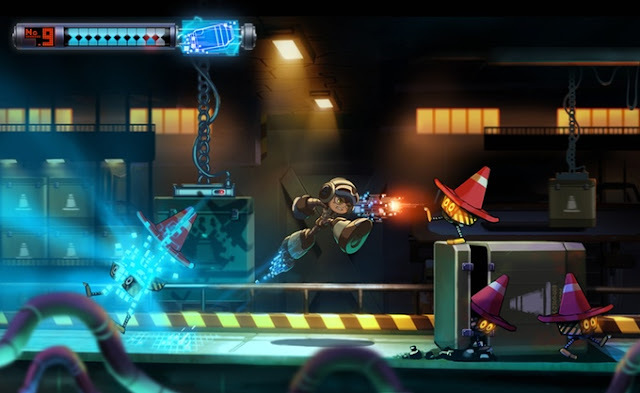 The first official gameplay of Mighty No.9 has been released by Comcept. 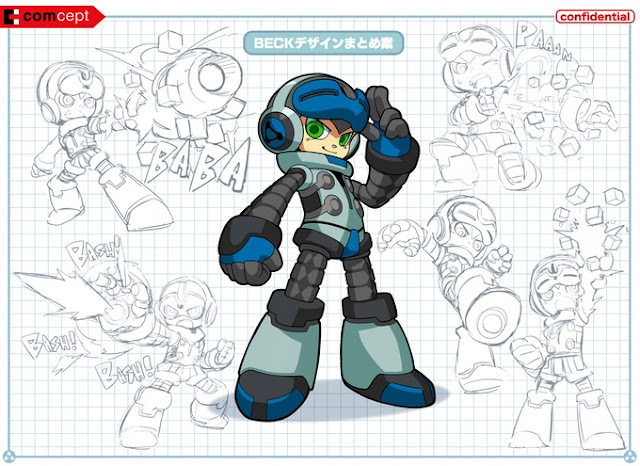 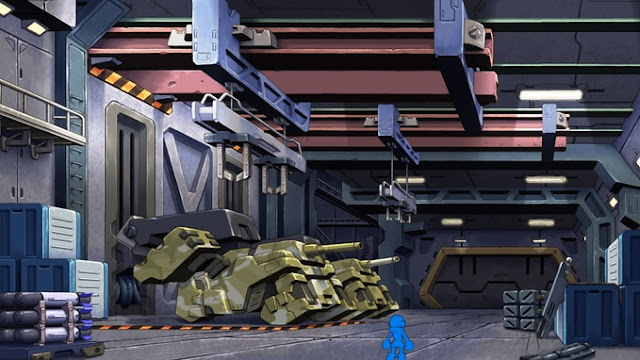 Mighty No.9 is being created by video game veterans including the man behind Mega Man himself, Keiji Inafune. 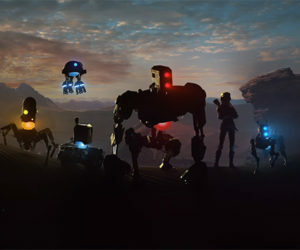 The Kickstarter campaign smashed all expectations by achieving an incredible $4 Million.